Abigail Lynam, PhD has twenty years of experience in transformative learning and leadership development in higher education. Her scholarship and practice aims to integrate the interior dimensions of human knowledge and experience (culture, worldviews, psychology, wisdom traditions, etc.) with social and ecological change efforts. Towards that end, she works with tools and technologies for transformative change, such as Theory U, integral theory and practice, social change innovations, dialogue and contemplative practices, etc. An area of emphasis is adult developmental psychology applied to adult learning, and social and ecological change leadership development. 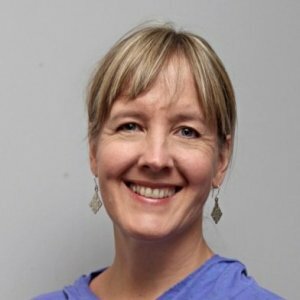 Dr. Lynam is faculty for Pacific Integral’s Generating Transformative Change personal and professional leadership development program, and has taught internationally in India, Ethiopia, Hong Kong and Mexico. 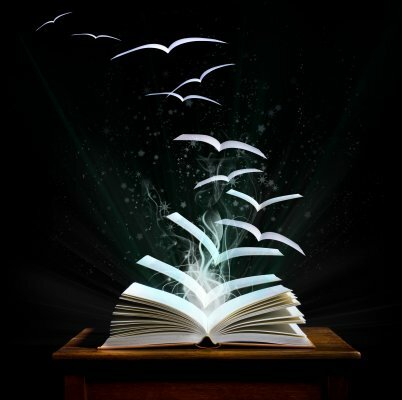 Transformative Learning Network is for all who are interested in the study and practice of transformative learning. Our purpose is to provide a centralized location for you to connect with other scholars, practitioners and scholar-practitioners, as well as to receive regular updates on plans for the next International Transformative Learning Conference. This research examined the personal, professional, and developmental impact of introducing a constructive developmental perspective to faculty and students in a post-secondary program in sustainability education and leadership development. It also explored the relationship between adult development and sustainability education, teaching, and mentorship. There is increasing emphasis on integrating human interiors (values, beliefs, worldviews) in sustainability work. However, little research has examined the relationship between adult development and sustainability education. 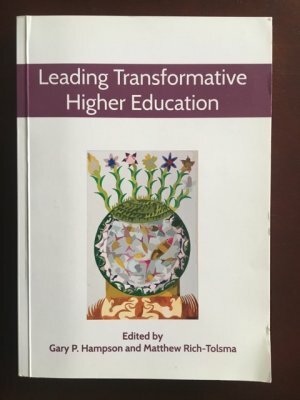 The purpose of this research was to explore deepening the transformative nature of learning and leadership development in graduate education through the use of a developmental framework and assessment, and to contribute to advancing the application of adult developmental research to adult learning and sustainability education. Book chapter in M. Rich & G. Hampson (Eds. ), Leading Transformative Higher Education. The books were funded by the European Union's European Social Funds and the Czech Ministry of Education. The article offers a developmental map of the worldviews of sustainability. It includes an introduction to developmental theory and research, an overview of the diversity of worldviews, how they differ and relate to one another and to sustainability practice and leadership, and how these worldviews develop over time.